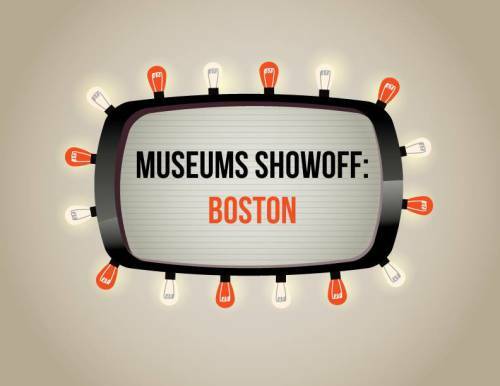 Museums Show Off returns! We’ve done it twice before with great success and are looking for a Triple Crown! Interested in Showing Off? Have a great project? Exhibit? Problem? Philosophy? We want to hear about it (in 9 minutes). Email Jenn or Ed to reserve your spot!